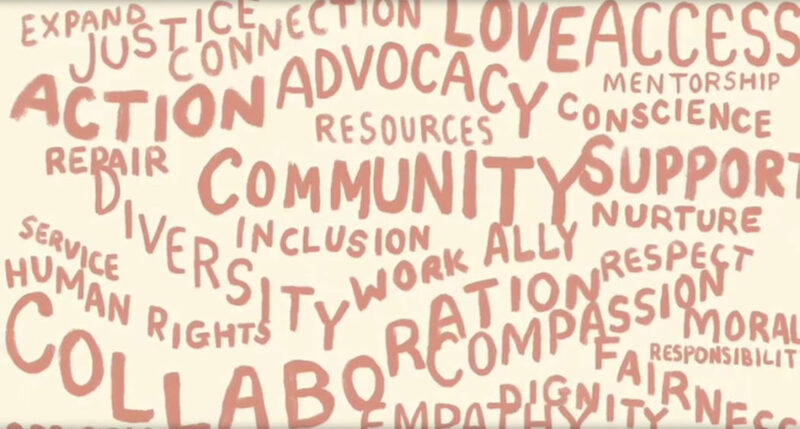 Performance poet Kelly Tsai shares this inspiring video poetry message dedicated to the 800K+ people who have served with AmeriCorps and the millions more who work every day to improve communities across the country. Kelly is an AmeriCorps Public Allies Alum, and this is a collaboration between her and fellow Americorps VISTA Alum, Ryan Hartley Smith. They based the characters and stories in the short on their own experiences and also those of dozens from across the country. Check it out. It’s got a great vibe and spreads some inspiration about what we can do on a daily basis to make positive social change in this world. Kelly Tsai is an award-winning Taiwanese-Chinese American artist whose work has been featured at over 700 venues worldwide including the White House, HBO, and MTV Iggy. She was an HBO Def Poet for three seasons. In 2016, Kelly was honored as a Woman of Distinction by the American Association for University Women. In 2015, Kelly was recognized by Americorps Alums’ National Leader Award, New York Historical Society’s “Chinese American: Exclusion/Inclusion”​ exhibit, NBC’s News’ “Asian American Poets to Watch,” and the forthcoming multimedia project, The Female Lead, which profiles global women’s leaders documented by Brigitte & Marian LaCombe. Previously, Kelly has been noted as one of the “30 Most Influential Asian Americans Under 30″​ by AngryAsianMan.com and one of the “Top 40 New Yorkers Who Create Positive Social Change”​ by Idealist.org in NYC. She is an alum of writing workshops and residencies via Callaloo, Cave Canem, Hedgebrook, Kundiman, and VONA. 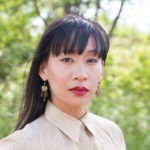 She has received arts funding, residency support, and awards from Asian American Arts Alliance, Asian Women’s Giving Circle, Lower Manhattan Cultural Council, New York Foundation for the Arts, and New York Live Arts.